Marine Manifolds,Victoria,Australia. 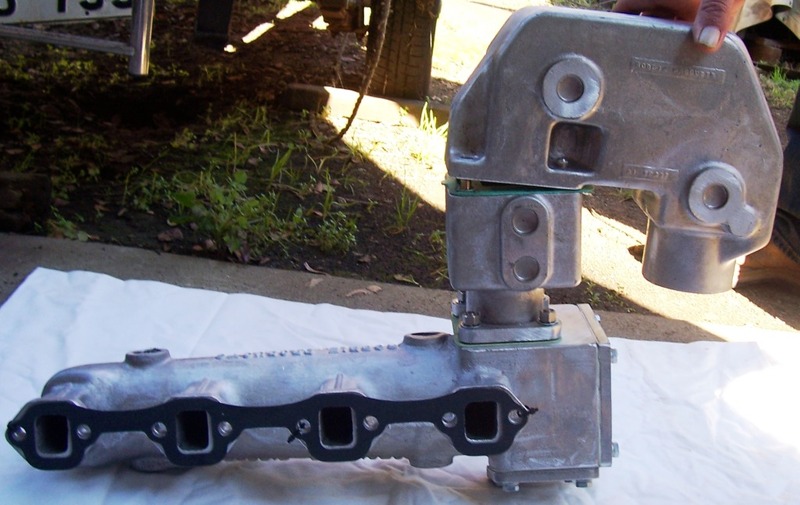 Mercruiser, Volvo, Chrysler, Holden, Ford, Chev marine exhaust engine manifolds. Boat manifolds. Mercruiser parts. 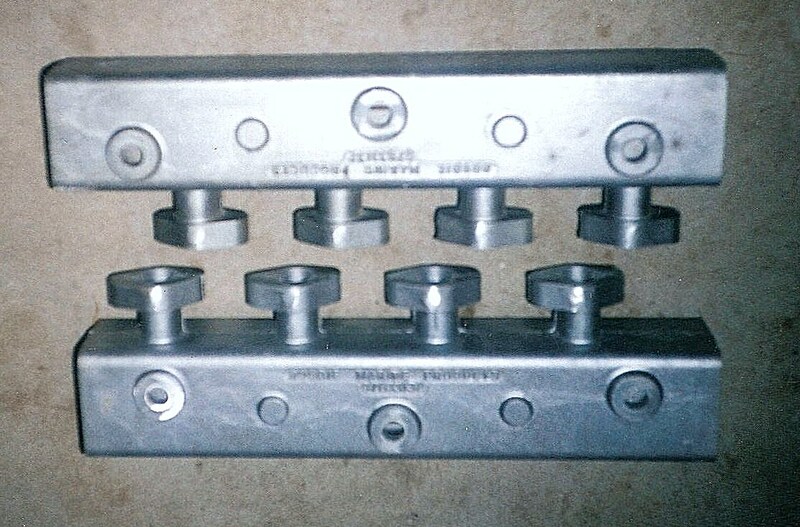 Please Contact Us for manifold prices. To suit early Mercruiser 470 3.7 litre motor. Complete with bolt set, nuts, washers and studs to suit riser. We also manufacture the Mercruiser 470 riser to suit. 165 to suit Mercruiser 6 cylinder motor. Riser to suit also available. To suit only Holden Red motor. To suit a pre crossflow Ford 6 cylinder motor. To suit Chev Diesel 6.2 V8 motor. To suit Valiant 6 cylinder motor. 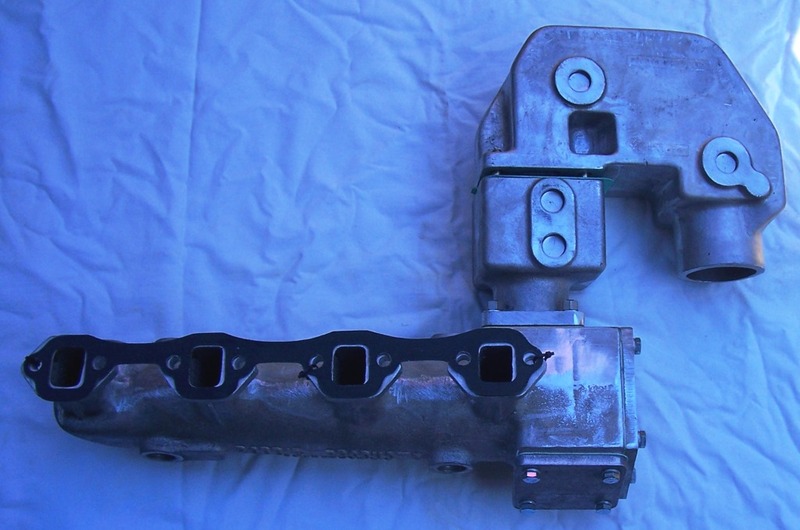 To suit Volvo 4 cylinder motor. To suit Volvo 6 cylinder AQ170 motor. To suit 302 Ford and 188, 215, 225, 233, 255 and 288 models. Comes with studs, nuts and gaskets. Complete with gaskets, brass fittings and elbow to suit. To suit early Ford Flathead motor. Comes with gaskets, studs and nuts to suit.